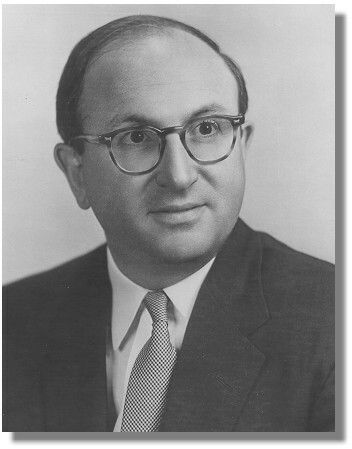 WILBUR J. COHEN was active in many areas of public welfare throughout his entire career. He moved to Washington after graduating from the University of Wisconsin in 1934, and became Research Assistant to Executive Director Witte of President Roosevelt's cabinet-level Committee on Economic Security. This Committee drafted the original Social Security Act. In 1935 he was a member of the Committee on Public Administration of the Social Science Research Council. He headed SSA's Office of Research and Statistics. Later in his career, he served as Professor of Public Welfare Administration and as Dean of the School of Education at the University of Michigan; and as Assistant Secretary for Legislation, Under-Secretary, and Secretary of the Department of Health, Education, and Welfare.